Working with artists on Generation ART was invaluable. 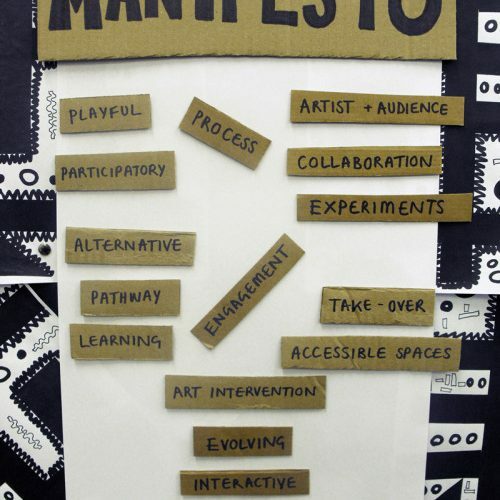 We chose artists that shared the same values to develop workshops that explored the authorship of children’s artwork. This created a new dimension to the exhibition for our visitors and participants; the artists brought fresh ideas and creative and imaginative ways of working. 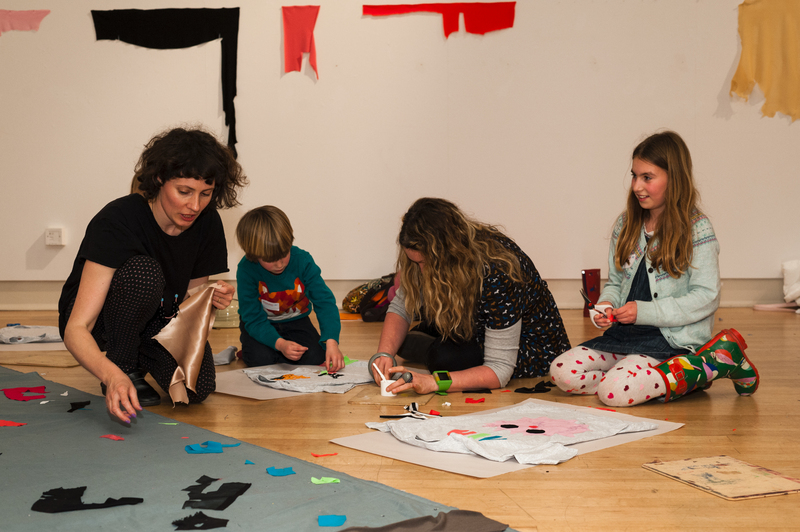 Generation ART has included a wide range of artist commissions and artist-led public programmes aiming to involve children and families in many different ways. 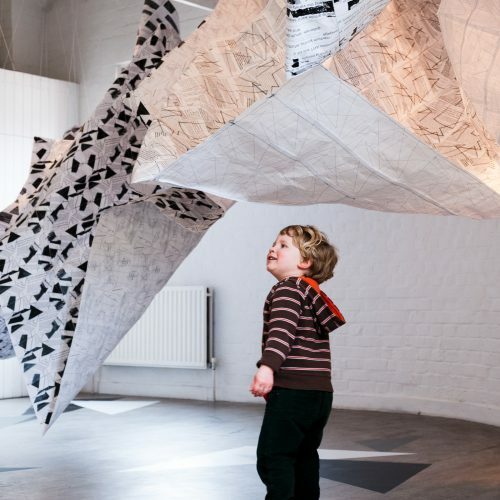 Explore the Generation ART case studies to find out more about the wide range of approaches to commissioning and artist-led public programmes we have explored.